Product prices and availability are accurate as of 2019-04-24 11:27:20 UTC and are subject to change. Any price and availability information displayed on http://www.amazon.com/ at the time of purchase will apply to the purchase of this product. 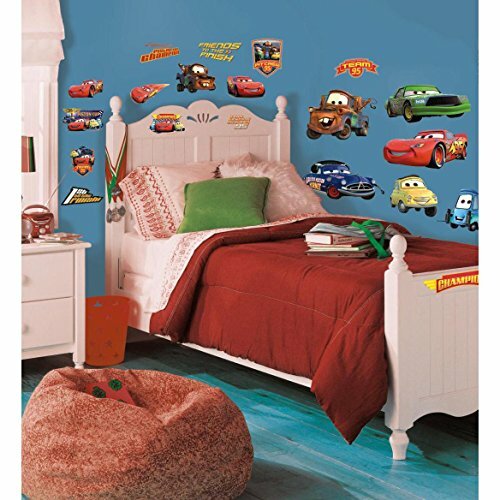 Bring the action and adventure of Disney Pixar's Cars into your child's room with these colorful wall decals. Completely removable and repositionable, these fun stickers are perfect for walls, furniture, mirrors, windows, and any other flat surface you can think of. 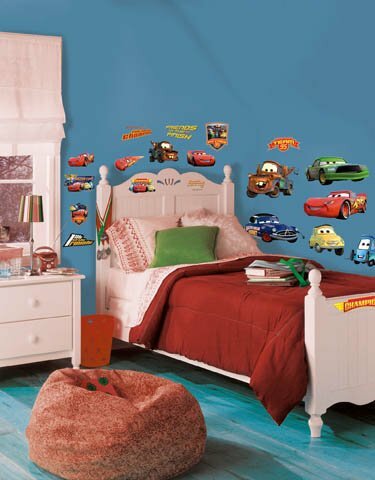 Your little boy or girl will just love having the Cars characters in their room! 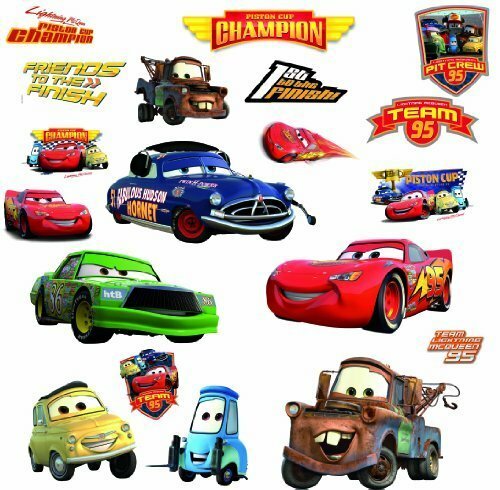 Match the decals to our Cars peel & stick border, or try a giant Mater or Lightning McQueen (all sold separately) to create a Cars theme in any room!